Next to the rooms is a cozy cafe/bar. Relax and enjoy the free wireless internet, or try some KARAOKE/KTV!! 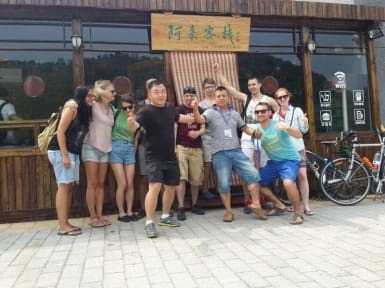 If you book for longer, you can also rent some bikes and visit the local sites around the beautiful Yanqing City.